Screen recording software plays a very crucial role in capturing various screen activities on your desktop easily. There may be many reasons why you want to record your screen – creating how-to web tutorials, instructional videos, preparing a presentation for your project, software demo or whatever else be your needs, knowing how to record your desktop screen is important. You might be knowing that Windows PCs don’t come with any pre-installed screen recording software. Though the ‘PrntScr’ print screen keyboard option allows you to capture static screen on Windows desktop/laptop PCs. But when it comes to screen video capturing dynamically, Print Screen function is not effective. However, an easy way to capture screen and record your screen activities on Windows is by using screen recording software. Simply, start the Windows screen recorder software and start capturing your desktop screen activities as these free screen recorder capture your screen automatically. 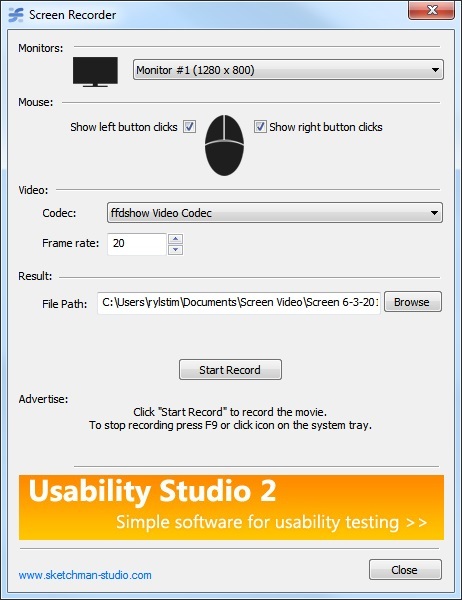 There are many free screen recording software available which lets you record your screen effectively. If you are wondering which are the best screen recording software for Windows, we have a list of top 10 paid as well as free Windows screen recorder. Camtasia is one of the most popular screen recording and video editing software for Windows and Mac. It allows you to quickly record your desktop screen and edit recorded videos easily. It’s easy to use powerful screen recording and video editing features let you create professional videos and tutorials without having professional video editing skills. You may easily record your screen actions and edit them to create dynamic videos without the need for any other software. 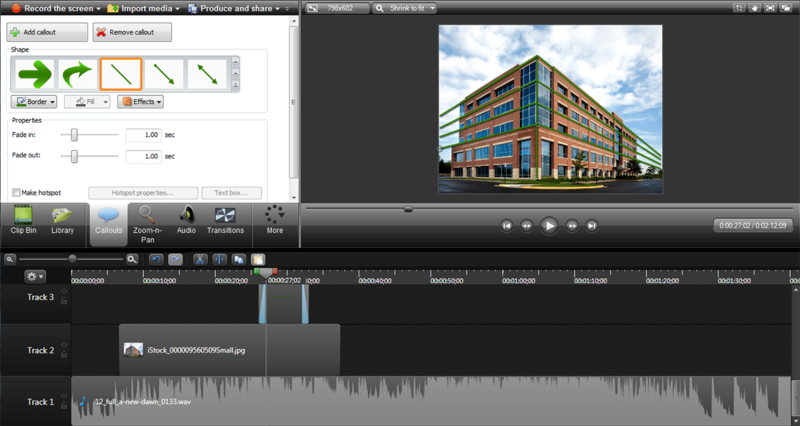 Camtasia screen recorder is an all-in-one video making software that makes video creation simpler. Though it comes with “premium screen recorder” tag, you may start 30-day free trial for Camtasia video capturing. Also Read: TRP Guides – How to Take Screenshots on Android Easily? Filmora Scrn is another premium quality screen recording software for Windows as well as Mac. It’s a feature rich 2-in-one screen recorder that not only allows you to record screen seamlessly, instead, you may also use Filmora Scrn to edit videos. And when it comes to video editing, Filmora is already a popular name along with the industry leaders like Final Cut Pro, Adobe Premiere Pro, and Sony Vegas Pro. Filmora Scrn is also coming from the same team – Wondershare. I have personally used many software from Wondershare and all I can say is: they create high-quality tools for budget-conscious users. With Filmora Scrn, you can record screen and edit the video clips easily. However, you are not limited to recording video clips only, you can also record webcam or use Filmora Scrn to record gameplay, webinars, video chat and many more. It comes with a free trial, so you can download it and try on a test drive. If you are happy with the tool, you can grab a license for $19.99 (Yearly) or $29.99 (Lifetime). Filmora Scrn is available for Windows as well as Mac users. The best thing is: it can capture screen in 4K at 120 FPS on Windows machines while up to 60 FPS on Mac. Download it now! 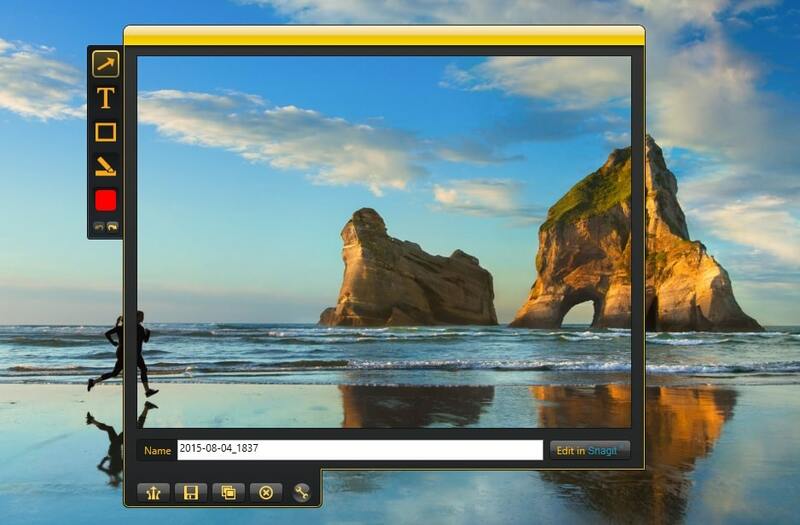 Icecream screen recorder is yet another powerful free screen capturing tool for Windows OS that lets you record your screen and make screenshots for free. It is an easy to use screen capturing tool that helps you to capture any area of your screen either as screenshot or videos. Download Skype videos in HD, capture your every move while playing games and anything else. 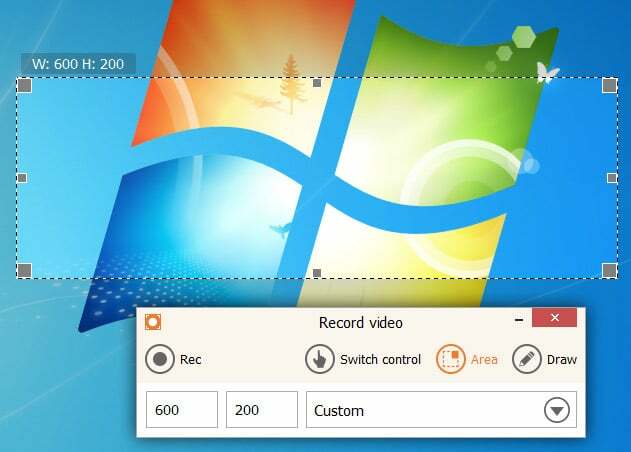 Icecream screen recorder is completely free and allows you to record your screen on any Windows PC, no matter whatever Windows OS version it is – [Windows 10, Windows 8.1, Windows 8, Windows 7, Windows 2003, Windows 2000, Windows Vista, Windows XP, Windows Server 2008]. Ezvid is one of the easiest screen recorder software for Windows OS. You simply have to run the Ezvid screen recorder with one-click and it’ll automatically capture whatever goes on your desktop screen. 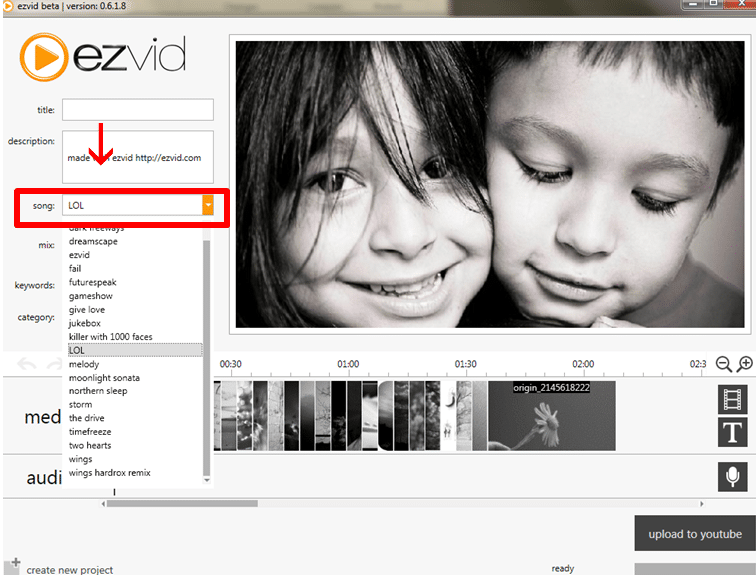 Ezvid comes with built-in video maker, voice recording, face cam, voice synthesis, screen drawing, and speed control etc. cutting-edge features. It is a fast and easy video editor that makes beautiful screen capturing for games, desktop and browser fun. Also, it is considered as one of the most powerful instant slideshow makers due to its instant face cam and voice synthesis features. There is gaming mode for capturing screen while playing the game while quick upload to YouTube option also makes uploading videos to YouTube faster. Snagit is yet another image capturing and screen recording software from TechSmith, but it is a premium tool like Camtasia. However, it offers 15 days free trial. 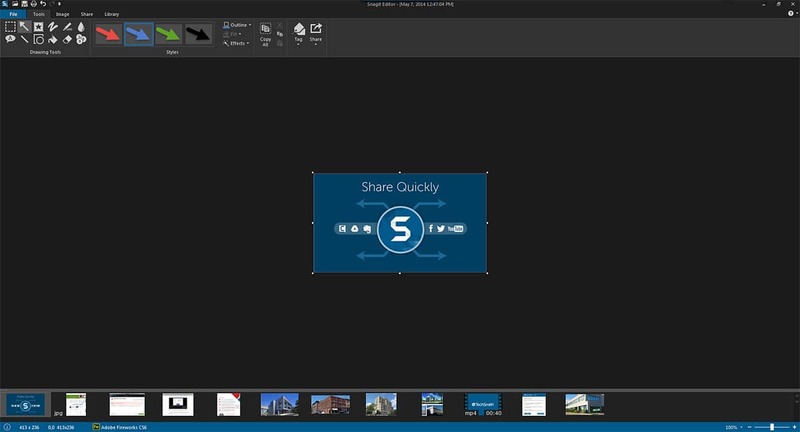 With Snagit, you may quickly capture great looking images and videos on your screen. It comes with many powerful features like video trimming, adding special effects to videos, cloud integration and easy & fast file sharing. The default file format for saving images in Snagit is PNG but depending upon your requirements, you may save files to JPG, GIF, PDF, and many more formats within the Snagit editor. Sangit comes for Windows and well as Mac, so multi-platform support also makes it a very powerful screen recorder as compared to others. BB Flash Express is one of the best free screen recording software from Blueberry. 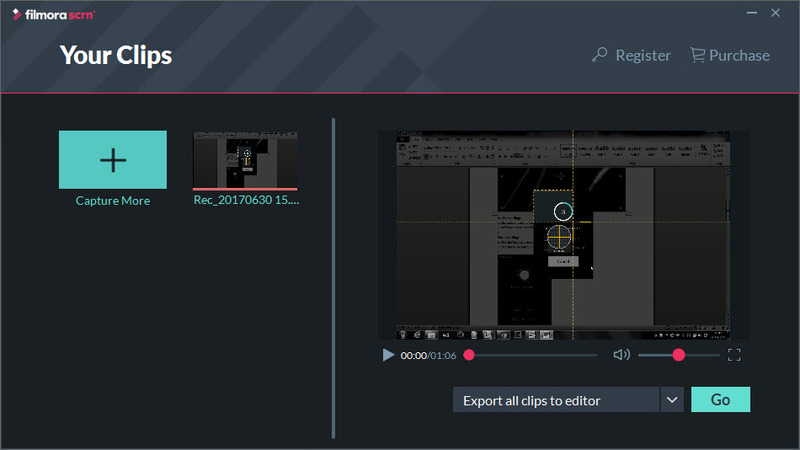 Its simple to use recording feature allows you to create great demos and video tutorials easily. It is fast and free Windows screen recorder as you may record your screen, sound, webcam etc. and save recorded movies as Flash or AVI files to share them later with one-click video upload to YouTube or other video sharing sites. BB Flash Screen Recorder comes with three editions – Express, Standard, and Pro. Each edition has its own advantages and disadvantages. The Express edition is free. However, you may consider upgrading from Express to standard or from standard to pro depending upon your screencasting requirements. Rylstim Screen Recorder is another free screen capturing tool that allows you to record all the activities happening on your monitor screen or PC. To download screen recorder is very easy and so as to do the basic installations. Once you are completed with initial installations, you need to choose the codec and file saving location where you wish to store the file in your PC. Finally, click start ‘Start Record’ button. The Screen Recorder from Rhylstim is a light application for instant recording of events happening on the monitor. It saves the recorded screencast in AVI format of the file at the very high quality. It also captures the mouse pointer movement and right click on your Windows PC. Jing is yet another free screencasts and screenshot software from TechSmith. Unlike Camtasia and Snagit which are premium screen recording software from TechSmith, Jing is free. It is a very simple but effective tool for basic screen capturing needs. Though you can’t get high-quality screen video recording using Jing that you normally get from other premium screen recorders from TechSmith but it is still effective for capturing basic videos, animations and static images on your PC. 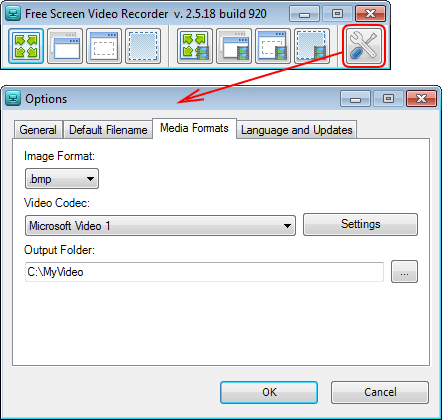 DVDVideoSoft’s free screen video recorder is one of the best quality screen capturing tool that allows you to easily capture screen activities and record anything on the screen including windows, objects, menus, full screen, and rectangular regions. Free Screen Video Recorder saves video files as AVI and image files in BMP, JPEG, GIF, TGA or PNG formats. It comes with a built-in video and image editing tools. Though these tools are very basic but effective enough for basic functions like resizing, cropping and rotating. Webinaria is a free open source screen recording software that makes capturing screen easy. It is a Windows based application and allows you to create a flash video recording of your screen activities on Windows PC without any watermark. It is perfect for recording software demonstrations and creating video tutorials. Webinaria also provides you option to publish your videos by uploading to the website and sharing with others users who are allowed to provide rating and comments for your work. The videos recorded in Webinaria are automatically saved in AVI file format to your PC. Screenr is a web-based screen recorder that makes recording your screen activities and sharing it with others fun. Unlike other screen recording software, you don’t have to download or install Screenr. Simply, visit the website and click on the record button after launching the instant screen recorder. Screenr will automatically record your screen actions and voices thus allowing you to easily create your screencasts and share it with the world. It is a completely free screencasts recorder for Windows, Mac, iPhone and even Android smartphones as long as you have web facilities available. Various screen recording software on Windows are the effective tool to capture your screen activities and create instructional videos to teach others. With the availability of various video recording software on Windows, you may also easily create professional videos for your YouTube channel effectively. Though free screen recording software come with few limitations as compared to premium screen capturing tools yet both are the effective way to record your screen on Windows. 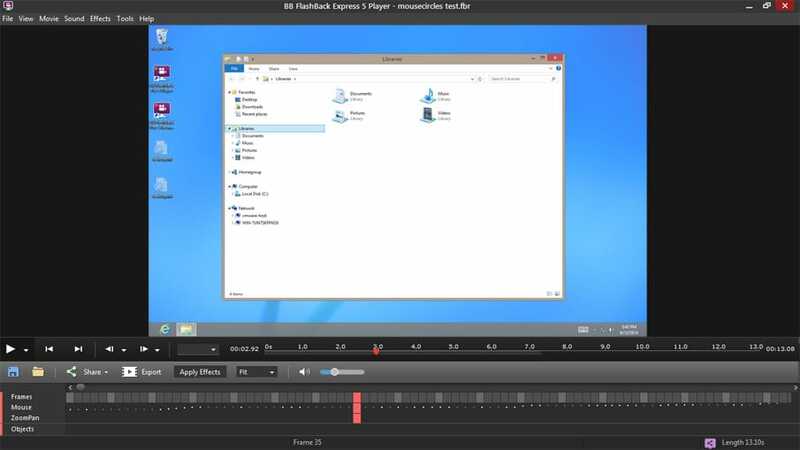 Which is your favorite screen recording software and how do you record your Windows screen? Hi, Rahul Dubey. Thanks for sharing this article. 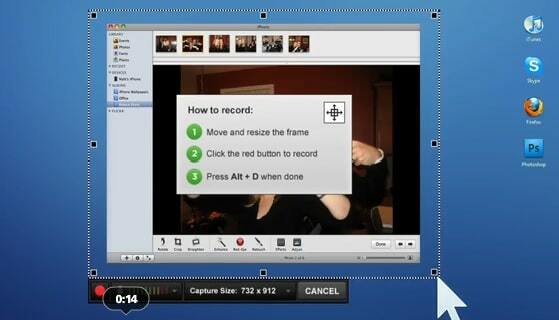 I also use a very reliable screen recorder when I do online demonstrations. It is the Acethinker Free Screen Recorder Online. It is free yet I can have good quality recordings. You can include on your list next time.